Hardcover 7.75 x 10.5 in. / 164 pgs / 95 color. Text by Yve-Alain Bois, Manuela Ammer. Interview by Fabian Schöneich. 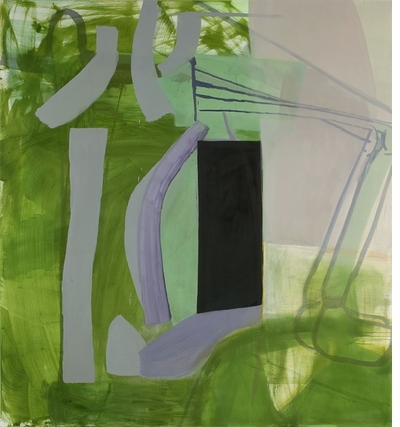 New York–based Amy Sillman (born 1955) is one of the most beloved and quietly influential contemporary American artists. 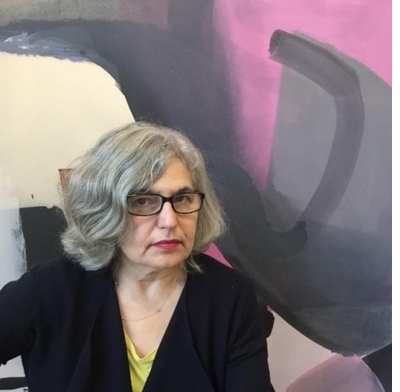 The ALL-OVER provides a comprehensive overview of her most recent bodies of work, including painting and serially exhibited large-scale abstractions, as well as diagrams, drawings, animations and sculpture. The title of the book, and the exhibition it accompanies at Frankfurt's Portikus, refers to a concept often used to describe abstract painting (the classic instance of which is the work of Jackson Pollock). 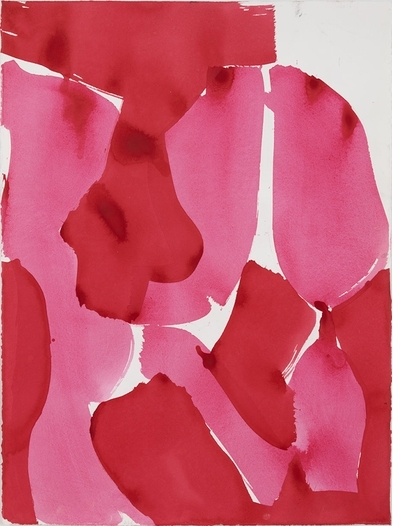 Much of Sillman’s oeuvre can be categorized as such, although her abstractions often suggest recognizable forms and figures. In the 24-canvas series Panorama, motifs seem to run continuously around the walls of the exhibition space, but in fact are repeated prints of the artist’s drawings with painterly interventions. The materiality is lost through the superimposition of print and oil paint; what remains is pure color and gesture. 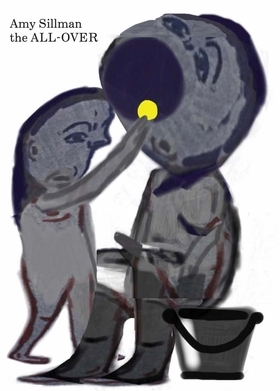 Also present here are stills from an animation developed by Sillman to be exhibited alongside Panorama and an insert made especially for the book by the artist. Alongside essays by Manuela Ammer, Yve-Alain Bois and Sillman herself. The book includes a conversation with the artist by Fabian Schöneich. Sunday, March 4 at 1:45 PM, painter Amy Sillman will introduce Fritz Lang's 1945 noir classic, Scarlet Street, followed by a signing of her new book, The ALL-OVER at Metrograph! FORMAT: Hbk 7.75 x 10.5 in. / 164 pgs / 95 color. Published by Dancing Foxes Press/Portikus, Frankfurt.